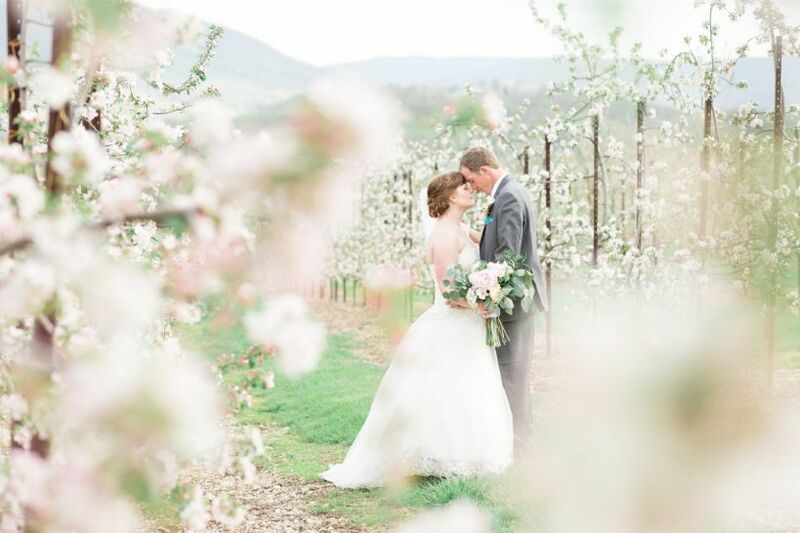 Offer your guests an experience they won’t forget at this historically recognized 400 acre authentic farm and apple orchard. 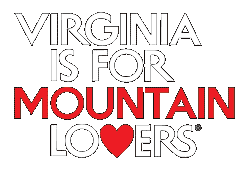 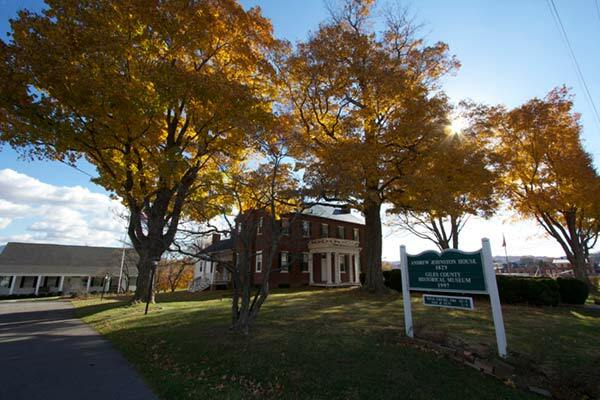 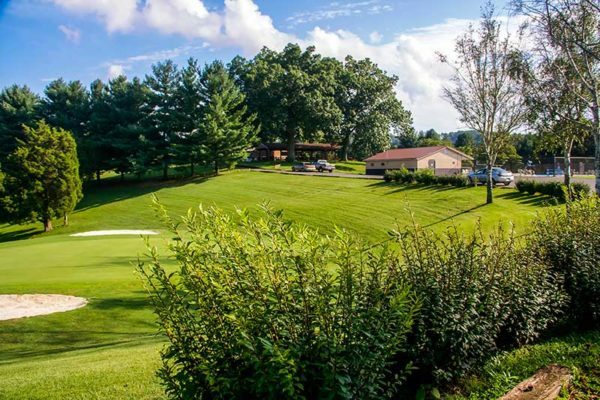 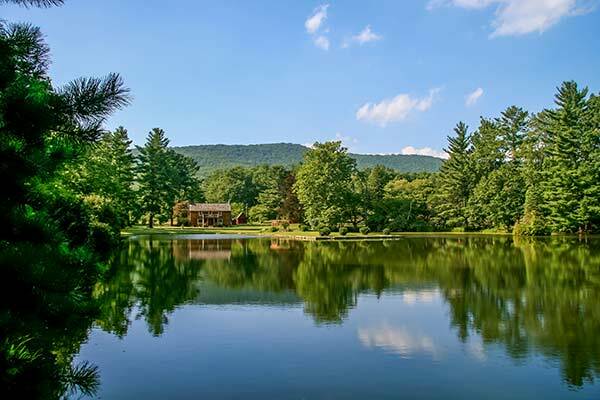 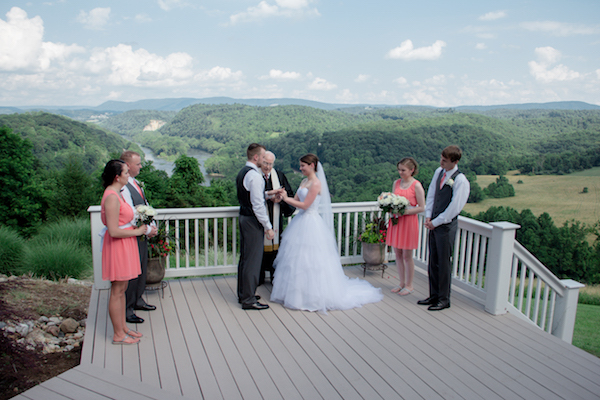 Breathtaking views of the New River Valley await you in a serene and private setting. 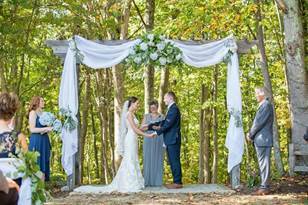 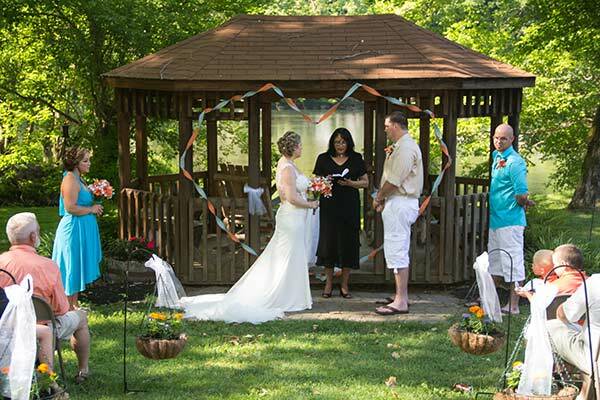 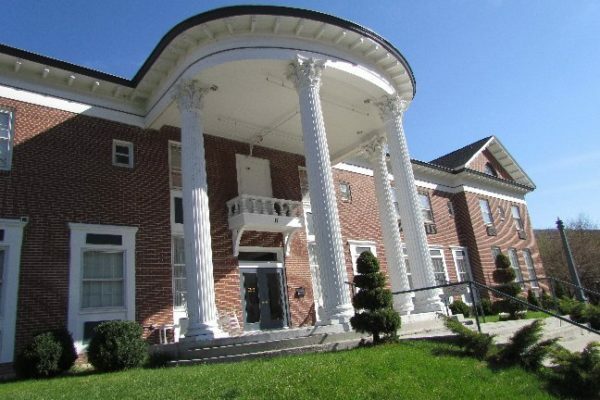 Ceremonies are held in the front yard of the farmhouse, built in the late 1800s, allowing brides to make a grand entrance from the front of the house, down the aisle, to the pergola. 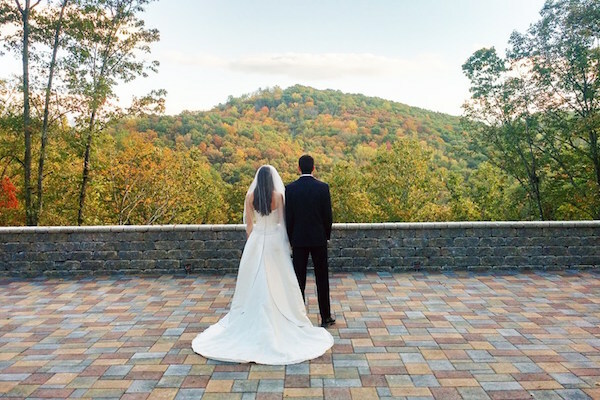 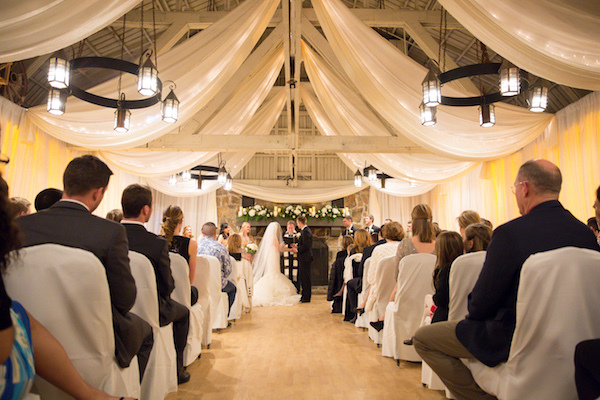 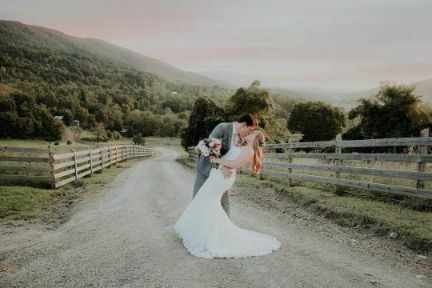 Receptions are held in our elegantly restored and romantically lit 1930s packinghouse which offers spectacular views of the surrounding orchards and fields, just 20 minutes from Blacksburg and Virginia Tech. 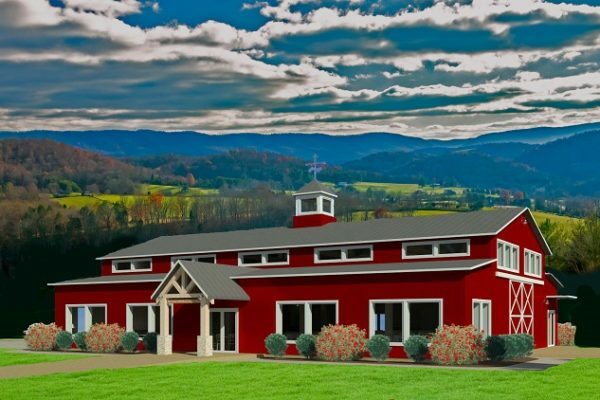 Call or email for more information or to schedule a tour.